How wonderful it would be if families could savor life’s pleasurable moments right in the comforts of their community. This is what Amaia Scapes Pampanga envisioned for its residents when it completed its cosy and highly functional amenities giving homeowners access to a village pavilion where they can hold fun social gatherings and celebrate milestones; a basketball court and play area where the community’s youngsters can get acquainted; and a swimming pool where residents can take refreshing dips. Amaia Scape Pampanga’s recently completed amenity area includes a swimming pool where families and friends can take refreshing dips in time for the onset of the warm season. As part of the opening activities, blessing rites were likewise held, after which children were invited to partake of free swimming lessons. Located on Angeles-Magalang Road, Brgy. Sapang Maisac in Mexico, Amaia Scapes Pampanga is a sprawling development that offers quality homes at affordable prices. It is a ride away from Angeles City and Magalang Town Proper and near key establishments and commercial centers like Marquee Mall, Robinsons Angeles, SM City Clark, Puregold, Holy Angels University, Clark Special Economic Zone, and the Diosdado Macapagal International Airport. Spend time and goof around with your youngsters at Amaia Scapes Pampanga’s basketball court and play area. Amaia Land brings the dream of owning of affordable and sustainable homes closer to hardworking Filipinos through easy payment options: cash, deferred cash, and bank financing. Amaia continues to serve its homeowners with affordable and sustainable developments that aim to elevate the Filipino living experience in a well-served environment. 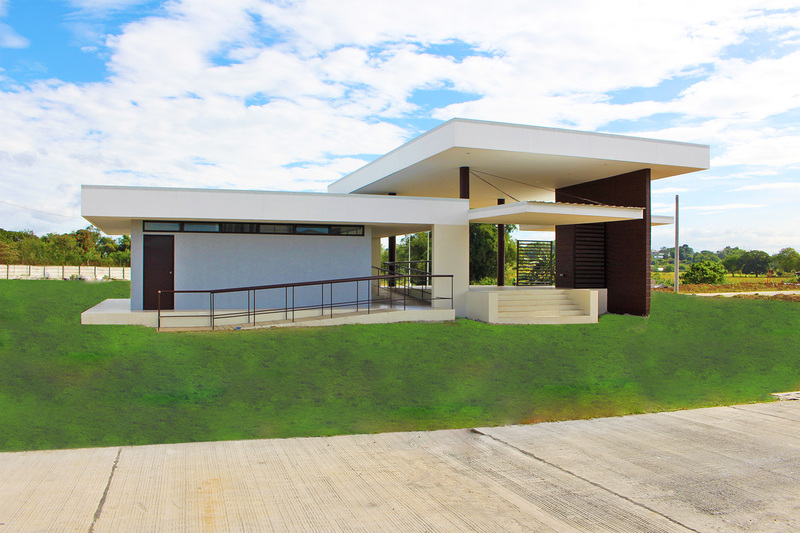 Celebrate life’s milestones and hold special occasions at Amaia Scapes Pampanga’s village pavilion. For inquiries about Amaia Scapes Pampanga and other Amaia developments, check out www.amaialand.com or follow www.facebook.com/AmaiaLand.